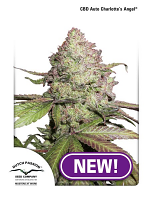 StarRyder Auto Feminised by Dutch Passion Seeds is a high performance cannabis strain that will allow you to enjoy a number of desirable growing traits and outstanding results. 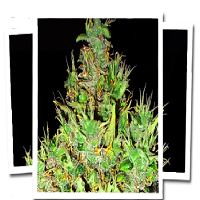 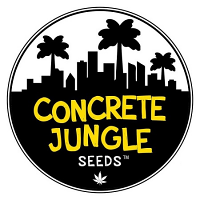 Delivering a powerful and hard hitting high, these weed seeds flower within 10 to 12 weeks and are perfect for indoor and outdoor cultivation. 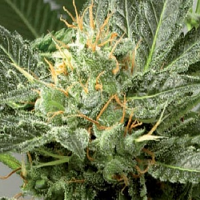 They are also extremely potent and contain high levels of THC.